Take Part In Our BassGorilla Remix Contest! Today I’m stoked to announce BassGorilla’s first ever remix contest, in collaboration with Splice.com! ABOUT THE TRACK: The track was created by one of our ‘Let’s Collab’ webinar course groups and is a multi-tempo bass music track, taking influences from dubstep, neuro and drum and bass. PRIZE: The winner will be awarded with a lifelong membership to BassGorilla, meaning you will get access to our entire tutorial library, which features courses from leading producers in the electronic music scene, such as Skope, Haywyre, Varien, Seamless, Frequent, Ryan Enzed and more. DEADLINE: You must submit your entry by Monday 20th April at the latest. 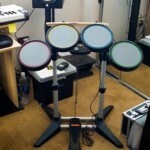 WINNER ANNOUNCED: The winner will be announced at the end of April. HOW TO SUBMIT YOUR REMIX: Send your WAV, AIFF or MP3 track to support@bassgorilla.com by 20th April at 11:59 PM. Click here to download the WAV stems if you don’t use Ableton Live 9. 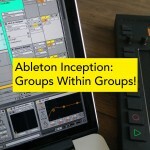 Click on ‘view full release‘ below to download the Ableton Live 9 project from Splice! 2. Please download and use this artwork. ORIGINAL TRACK COLLABORATORS: I want to give a big shout out to all of the guys who were involved in making this track. I’m stoked about how it turned out and it’s all thanks to these guys below. Check out their music on SoundCloud and follow them if you like what you hear! 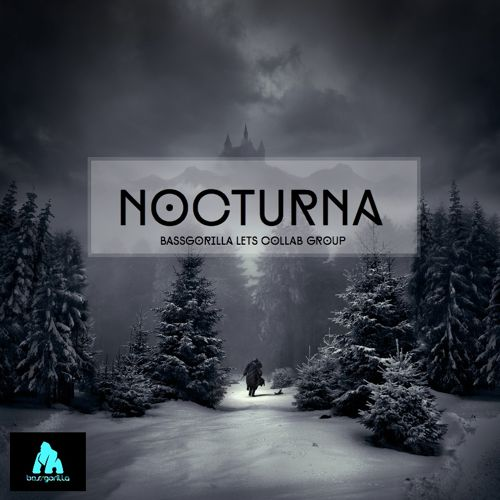 https://bassgorilla.com/wp-content/uploads/2015/04/Nocturna-BassGorilla-Remix-Contest.png 500 500 Xenflex https://bassgorilla.com/wp-content/uploads/2018/02/BassGorilla-Logo-Black-On-Transparent-1024x201.png Xenflex2015-04-01 19:34:482015-04-12 21:33:06Take Part In Our BassGorilla Remix Contest!